2016 Entertainment Line-up Finalised to include Undivided and Holly-Jean! We’re delighted to have finalised the Entertainment line-up for this year! Why not bring a change of clothes, devour some delights from the BBQ and enjoy the post-ride entertainment? Entertainment and BBQ for 2016… It’s not only about the Ride! The team is delighted to announce this year’s entertainment line-up will feature the excellent Soul Runners and The Liquor & Poker Blues Band! Local acoustic acts to add a pleasant background to your post-ride conversations. 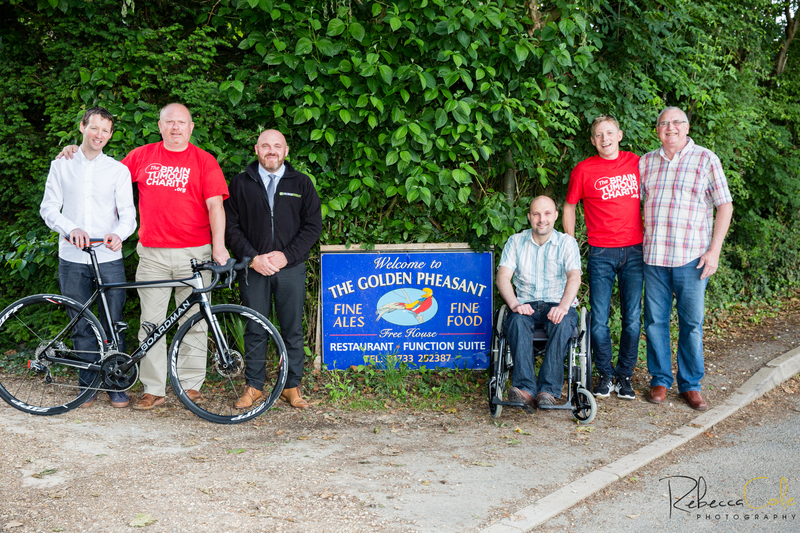 Don’t forget that The Golden Pheasant will also have the BBQ underway for when you finish your ride. Proceeds do contribute to the charities, so be sure to bring an appetite! Online Entry now Open for 2016! For the 60 mile the course includes supplies from the feed station situated at a quarter and three quarters of the way along the route. For the Windmill Café at half-way, please have some change with you. *Family entry includes two adults and up to two children. Please register the lead-adult online and we’ll record the other family members during sign-in on the day. The annual Liam Pridmore Memorial Cycle Ride takes place this year on Saturday the 3rd September at the Golden Pheasant in Etton. The Committee that organise the event have been working hard to make this year’s ride as successful as the last few years. The event is named after Liam Pridmore from Glinton who died from a form of aggressive Brain Tumour in April 2012, aged just 13. Since this point the event has been held in his name and has raised in excess of £25,000 for local and also national charities. The day consists of three cycle rides to suit all ages and abilities. There is a 60 mile Sportive Ride and a 25 and 5 mile ride for the more leisurely riders and children. Entertainment is available throughout the day from local musicians and bands, along with a BBQ and a very premium raffle taking place in the evening. 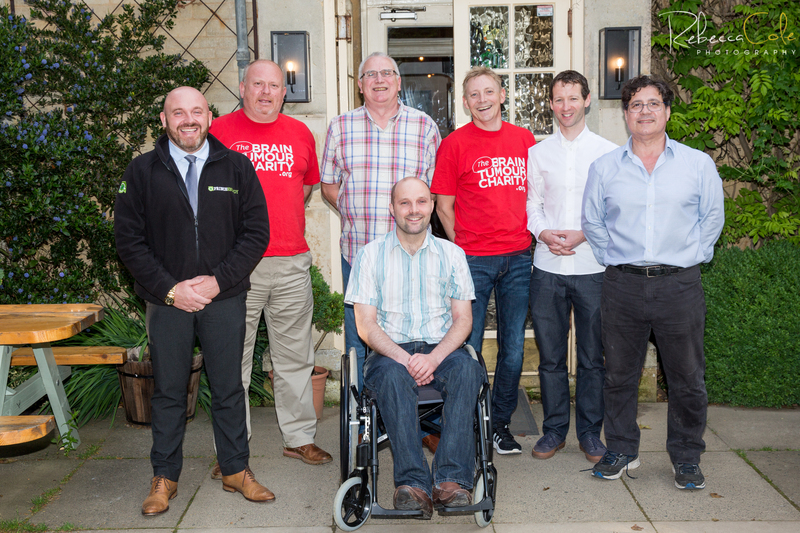 As well as The Brain Tumour Charity, this year’s ride is also raising funds for George Robinson from Stamford who suffered serious spinal injuries in July 2015 playing rugby for Stamford School. 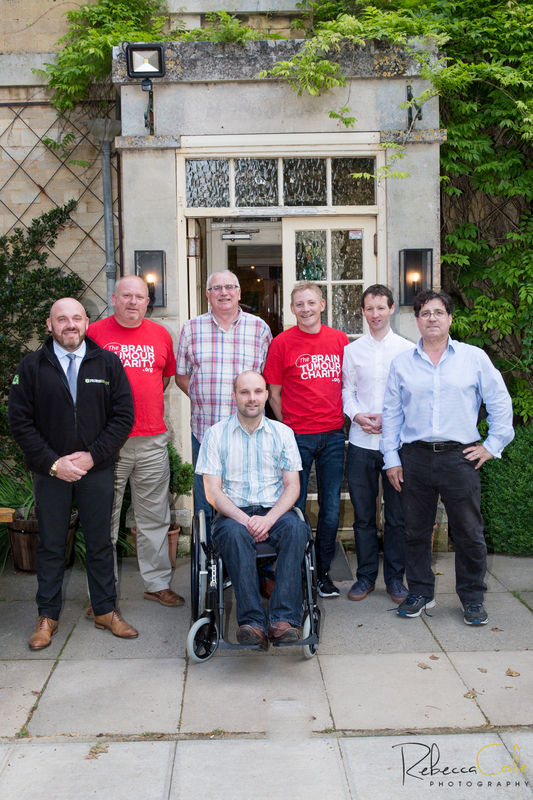 The team are hoping to donate funds to help towards the purchase of an All-Terrain Wheelchair. 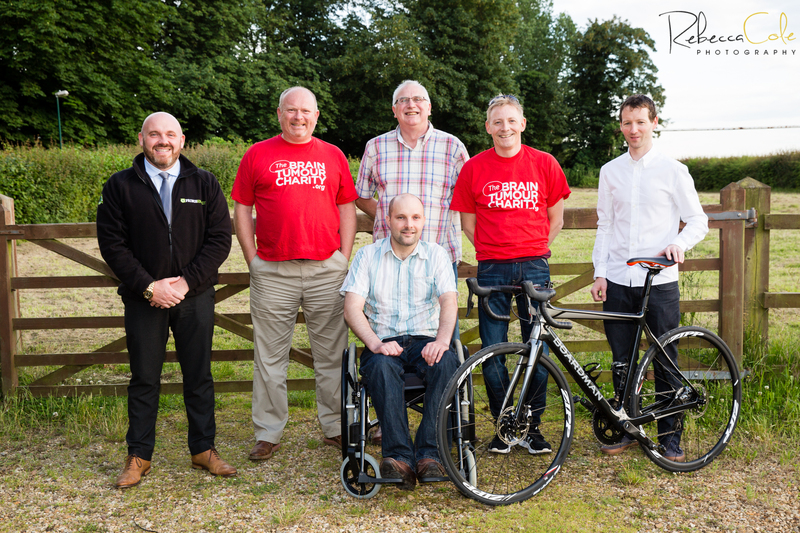 Alongside George, the organisers are also raising funds for the Lincs and Notts Air Ambulance in light of the excellent support given to Chris Fitzjohn from Maxey. Chris was involved in a serious accident at the beginning of 2016 and was air-lifted from the scene. More insight to their stories to follow shortly. Registration for the rides will be open at The Golden Pheasant, Etton from 9.30am until 12 noon and riders can start at their leisure. So get “on yer bike” and get along to support a very worthy local event!